To be or not to be … European’ seems to be an ever-present British dilemma. When the British are in, they want to get out, and when they are out, they want – or need – to get in. That has been true in times of both war and peace, and reflects the fact that Europe may not be liked and embraced easily by the British, although it constitutes a fate that they cannot easily avoid. This dilemma has one again been rehearsed in the present Brexit drama where the end is still uncertain. But what is certain is that Europe, in this case the EU, is still a British dilemma which in fact is also a European dilemma. 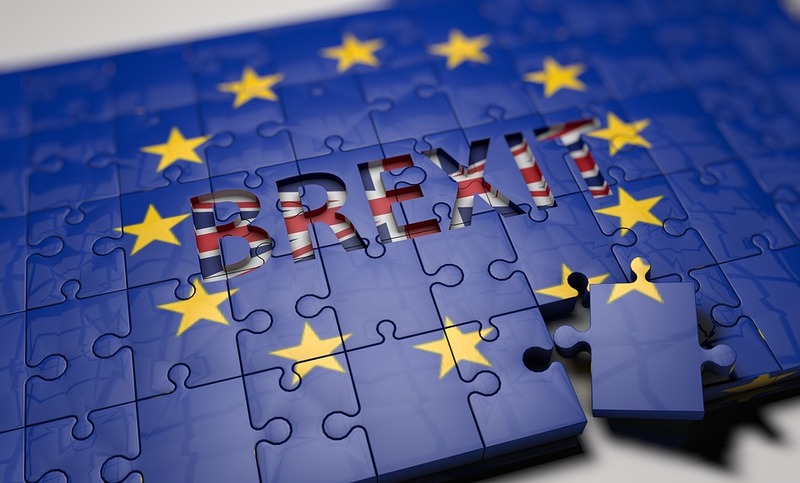 To reflect on this historical dilemma the Research Program in History at Aarhus University and The Danish Foreign Policy Society invite researchers, students and all other interested in European current affairs to attend a panel debate on Brexit in a historical perspective. The debate will take place on 19 February at 16.15 at Richard Mortensen Stuen, Studenternes Hus. (1) Can history help us understand and explain Brexit? (2) Can history guide us as to what will be the wider significance of Brexit for Britain and for Europe? By giving my consent, I accept that The Danish Foreign Policy Society will collect and process personal data about me when I sign up for one of the Society's events. Brazil: What can we expect from the new Bolsonaro Government?